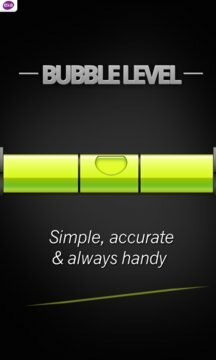 Pocket Bubble Level - perfect app for every handyman, DIY and smartphone holder. 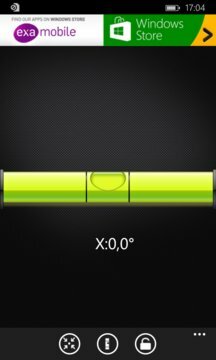 Accurate, nice and easy to use, at the same time very functional. The application is free , and it could be by we using the advertising inside. You can always remove the ads, for minimum charge, using the "Remove Ads " . If you like the Examobile's applications, like us on Facebook or Google+. If something doesn't work, write to us apps@examole.com - we will fix it !